The new 93,800 sq. 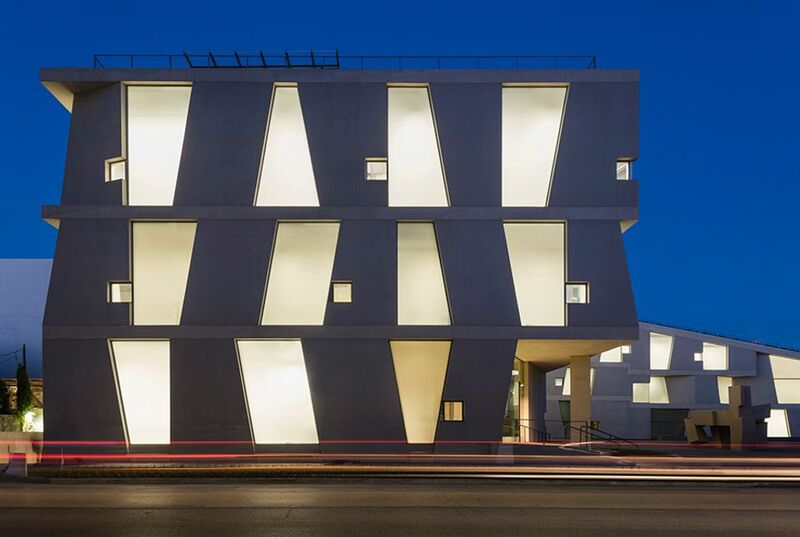 ft building brings together under one roof the entire Glassell School of Art, founded in 1979 and the only US museum school to include pre-kindergarten through post-graduate programmes. The L-shaped structure, designed by Steven Holl Architects, has a landscaped, walkable roofline, 36 studios, an auditorium and public gallery spaces to show work by students and alumni, who include Julie Mehretu, Shazia Sikander and Trenton Doyle Hancock. The school expects to increase its annual enrollment from 7,000 to 8,500 students. The redesign of the campus is also meant to increase connectivity between the museum and school. In the plaza, designed by Deborah Nevins & Associates, a newly acquired, 32-feet-tall stainless steel sculpture by Anish Kapoor titled Cloud Column (1998-2016) “acts as the fulcrum between the two spaces”, Tinterow says. Three tunnels, one of which has already been built, will link the various museum buildings and the new school facilities. These passageways are works of art in themselves: the existing tunnel features a James Turrell piece, The Light Inside (1999). The two planned tunnels are also set to include artist commissions. On Sunday, the MFAH’s Celebrating Community: Opening Day event will inaugurate the new spaces with a free programme of workshops and performances, and classes will begin in the new building. Classes are due to begin in the new building on 4 June.